I pride myself on providing a friendly, personal and bespoke service. 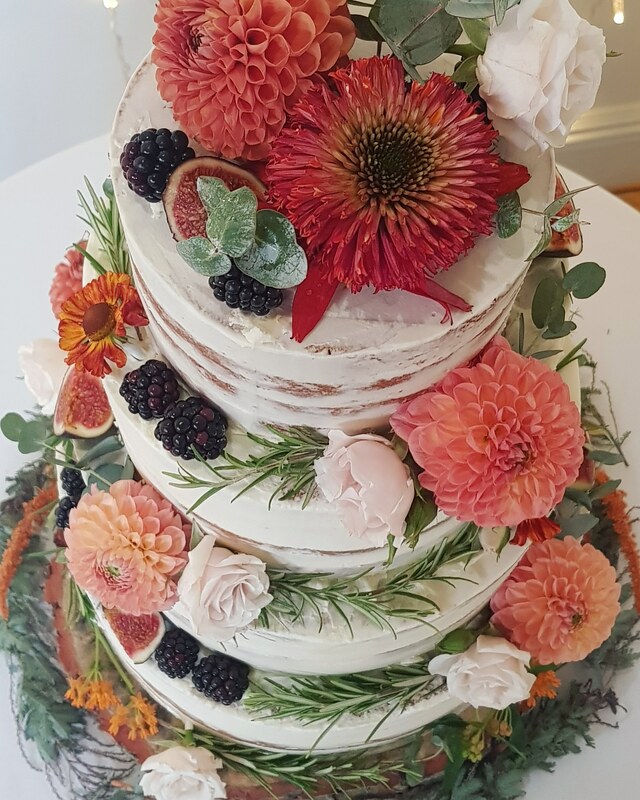 Building a great relationship will allow me to fully understand your thoughts and ideas for creating that important centrepiece your big day, which not only looks great but tastes amazing too! Working exclusively, taking on only one booking per date, you can rest assured you will receive only the best in quality and finish. Lisa’s Lovely Cakery is a registered food premises with South Gloucestershire council, holding the highest, 5 star, hygiene rating. © 2019 Lisa's Lovely Cakery.